I’ve always been intrigued by buildings with ‘living’ or ‘green roofs’. It’s easy to forget they are not a modern invention. Places like Skara Brae Prehistoric Village in Scotland date back more than 5,000 years and have distinctive roofs using the benefits provided by nature. 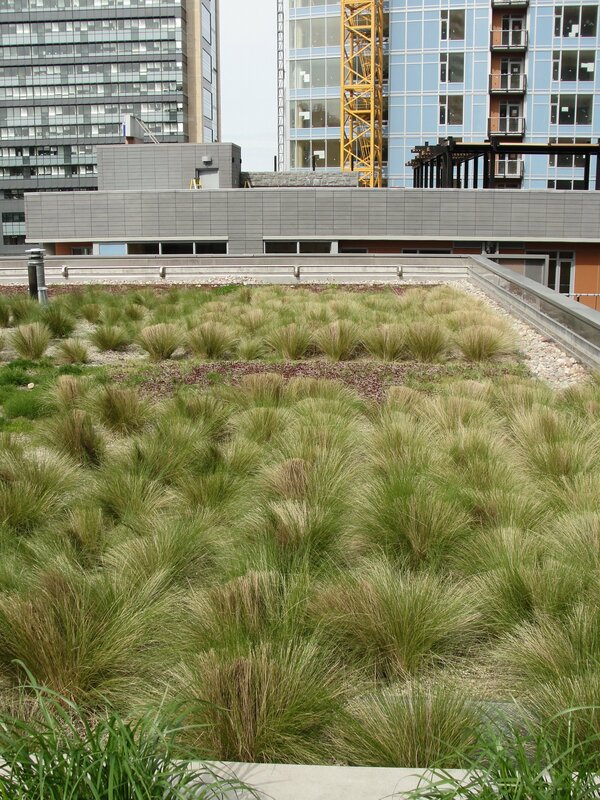 Green roofs today are sold on the back of their environmental and economic benefits such as insulation and cooling properties, ability to significantly reduce rainwater run-off from roofs, and their value in promoting biodiversity and habitat in built-up areas. They look very impressive and distinctive too. I think they are a useful reminder that buildings need to connect more with their environment for good reasons like reducing heating costs and greenhouse gas emissions. In the UK, around 13 per cent of greenhouse gas emissions come from the residential sector.